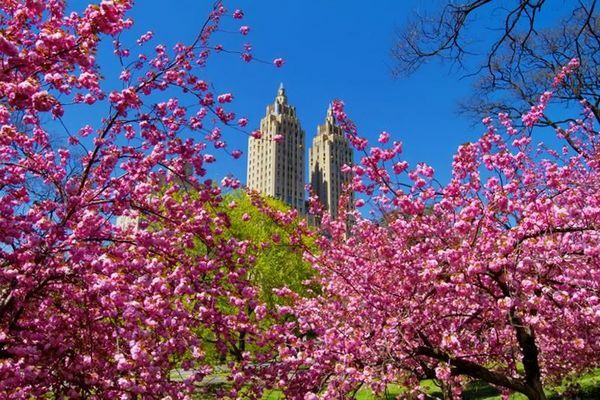 The First Day of Spring Central Park Singles Stroll is an open-age event and it's going to be awesome! It always is. 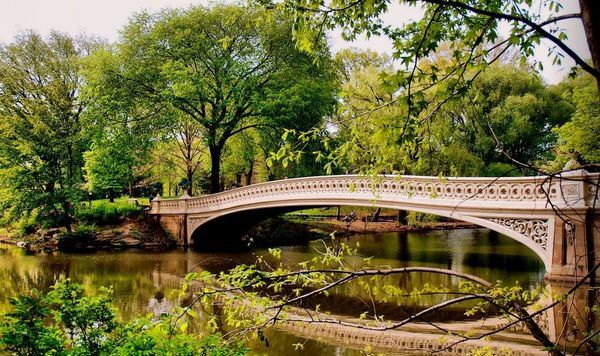 Join a bunch of singles from multiple meetup groups as we casually stroll off the beaten path through Central Park following random secluded paths at my discretion. The distance will probably be between 2 to 3 miles and at a very leisurely pace. When you come to a Date Walking event, you will take a casual stroll with multiple wo/men over the course of about an hour. It's a really fun and relaxed way to meet someone special or multiple possibilities face-to-face. You can check out some photos from previous Date Walks here. Please arrive at 1 PM. The walk will commence at exactly 1:20. If you are late you will miss us and the group will not wait for you, and it is impossible to catch up. RAIN DATE: If it rains this walk will be postponed to a future date. When you come to the event pay $10 and I will provide you with a ticket that’s good for 30-days. Hold onto the ticket and come to any/all Date Walking events for 30 days. Just show your ticket and you're good to go. Why am I paying you a fee for a place I can go to for free? See the answer here.